The best outdoor activities don’t have to be overly complicated. 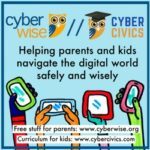 Not too long ago, we discussed 15 summer activities that will help your kids appreciate nature better. I’m sure a lot of you tried the items on that list last summer and had a blast with the children. You can take it a step further and have the children fully embrace nature by going on a camping trip. Preparing for the kids’ first camping trip can be just as simple as the other summer activities with these tips and tricks in mind. 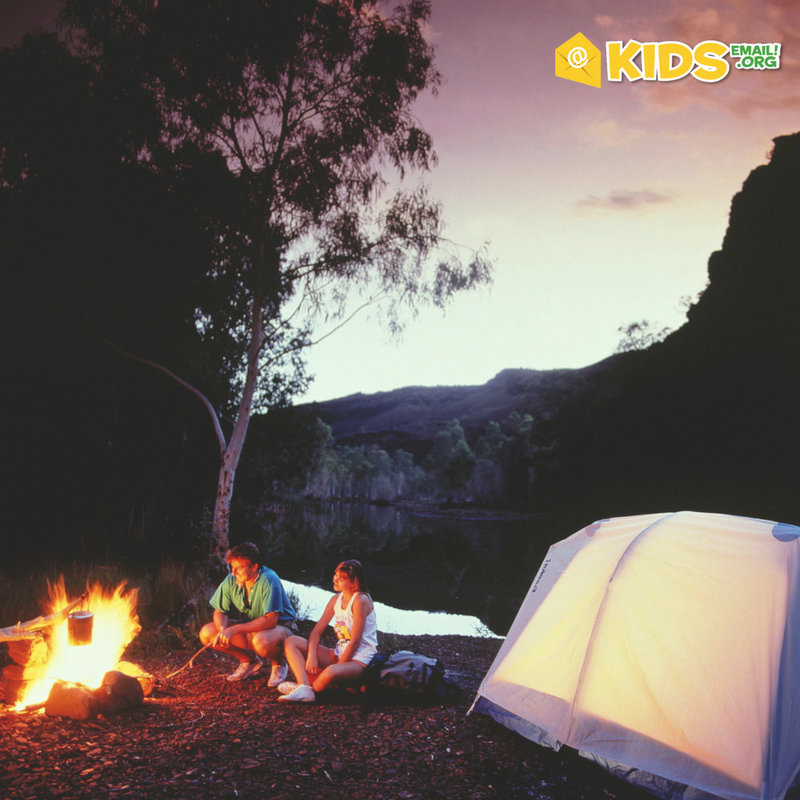 Remember that it is the kids’ first camping trip even though you’re traveling with the entire family. You have to focus more on the kids and the experience they will get along the way rather than approaching the camping trip as a usual family holiday. By putting the kids’ experience first, you can plan better for the trip. You’ll be more meticulous with details, have better ideas on how to spend the vacation time with outdoor activities, and can get the kids involved in the planning as well. That last bit is also great for making the children’s first camping trip as memorable – in a positive way – as it can be. Ask the kids about the outdoor activities they want to try, the places they are interested in visiting, and other details that you can integrate into the trip for an absolute blast. Packing for a camping trip is always a bit tricky, even when you’re not traveling with the kids. You want to have enough equipment and supplies to deal with the challenges, but you don’t want to pack too many items and end up with heavy bags to carry around. Fortunately, most camping gear is now designed to be very light and compact when packed. Some camping equipment manufacturers even make special kits for the kids. Since you’re traveling together, using larger tents as recommended by myfamilytent.com is the way to go. I know that you want the children to have the best outdoor experiences possible, but they’re only kids and you still need to prepare for the times when they get bored. Bringing a lot of entertainment and snacks is definitely something you don’t want to forget doing. An iPad filled with the kids’ favorite movies, an extra battery pack for charging on the go, and a way to attach the tablet to the interior of your tent are perfect for this type of camping trips. The kids can spend time watching movies before going to bed. Digital entertainment also lets you keep the kids busy on the road. They’ll feel so much better when they arrive at the camping ground – instead of being tired after a long journey – and the vacation can start on a high note. There are still other preparations to make if you want to have a pleasant camping trip with the kids, but these simple tips and tricks will help you get started right away. With the trip well-prepared, you and the children will have a fantastic camping trip together.